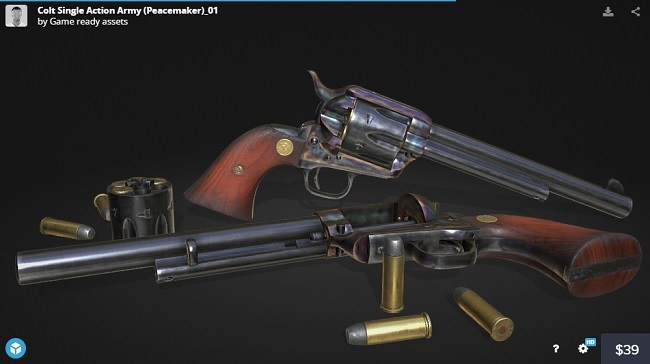 The 3D model Colt Single Action Army was created on real base. It’s created accurately, in real units of measurement (centimeter), qualitatively and maximally close to the original. The intended use for this model and its textures are first person shooters. Polycount is equal to current generation games such as Far Cry or Call of Duty. Clean Topology, optimized for realtime use. 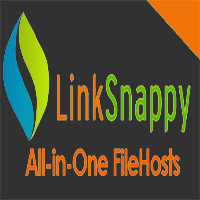 Files with seperate and named parts included. All textures are available in high resolution, exported from Substance Painter using export presets for Unreal Engine 4; Cry Engine5 and Unity5 aswell as default channel exports for any other purpose. All Textures are exported in 8bit .tga (Truevision), aswell as in 16bit .png format, for Unity engine 5. After importing the model and the textures into the target engine you have to follow the official engine documentation on how to set the material up. Historic Route 66 Motel Sign low-poly 3d model ready for Virtual Reality (VR), Augmented Reality (AR), games and other real-time apps.